Savannah, Georgia – On Tuesday, January 23, 2018, the Georgia Bureau of Investigation (GBI) was requested by the United States Marshals Service and the Savannah-Chatham Metropolitan Police Department to investigate an officer involved shooting that occurred in Savannah, Chatham County, Georgia. Preliminary information indicates that the U.S. Marshals Southeast Regional Fugitive Task Force and members of the Savannah-Chatham Metropolitan Police Department arrived at 113 Marian Circle, Savannah, Ga. around 6:15 a.m. to serve an arrest warrant on Ricky Jerome Boyd, 20. Boyd was wanted for the murder of Balil Whitfield, 24, that occurred on Jan. 21, 2018, on Hudson Street. Upon arrival, officers secured the outside of the residence. They announced their presence and requested all persons inside the house to come out. Several occupants of the residence that were physically able exited the residence through the front door. Boyd then came out and confronted officers with what appeared to be a firearm. However, it was later determined to be a CO2 powered BB air gun (See attached photograph). 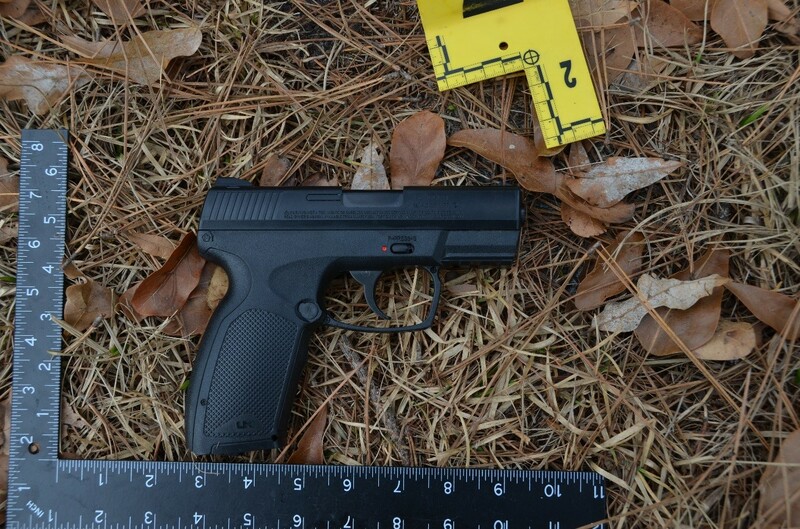 Verbal commands were given by officers, but Boyd did not comply and raised the air gun toward the officers. Several law enforcement officers fired their weapons, striking Boyd. Boyd was transported to Memorial University Medical Center where he died. 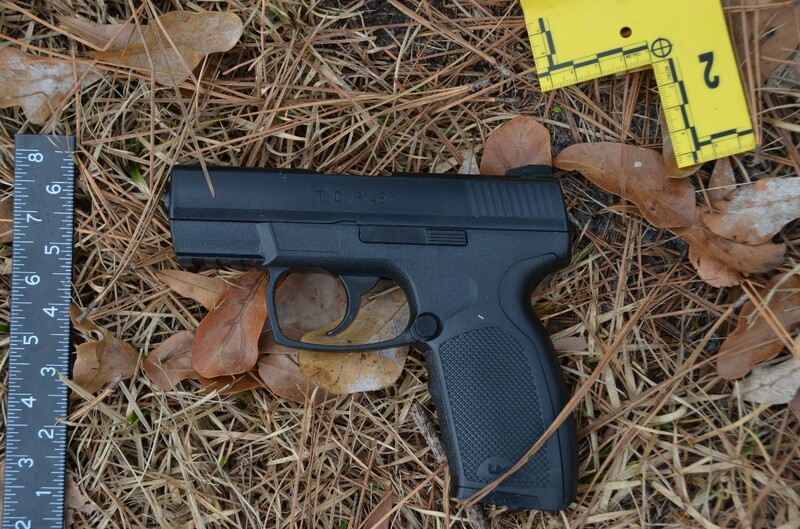 An autopsy will be performed at the GBI Crime Lab in Savannah. Sgt. Sean Wilson of Savannah-Chatham Metro PD was struck by gunfire during the incident. Sgt. Wilson was also transported to Memorial University Medical Center where he was treated and has since been released. The GBI will conduct an independent investigation to determine what occurred during the incident. When the investigation is complete, it will be turned over to the Chatham County District Attorney’s Office for any action they deem appropriate.